I have so much for which to be thankful! Tonight we gathered as a family to remember my mom’s birthday. She would have been 80 tomorrow … but she went home to Heaven last spring. My mom was a wonderful woman … full of laughter, sometimes mischief, and much love. She was particularly tenderhearted … especially loving children! Mom enjoyed cooking … good food … family dinners. For years – my sisters, our families, our parents have joined together almost weekly in celebration of family! 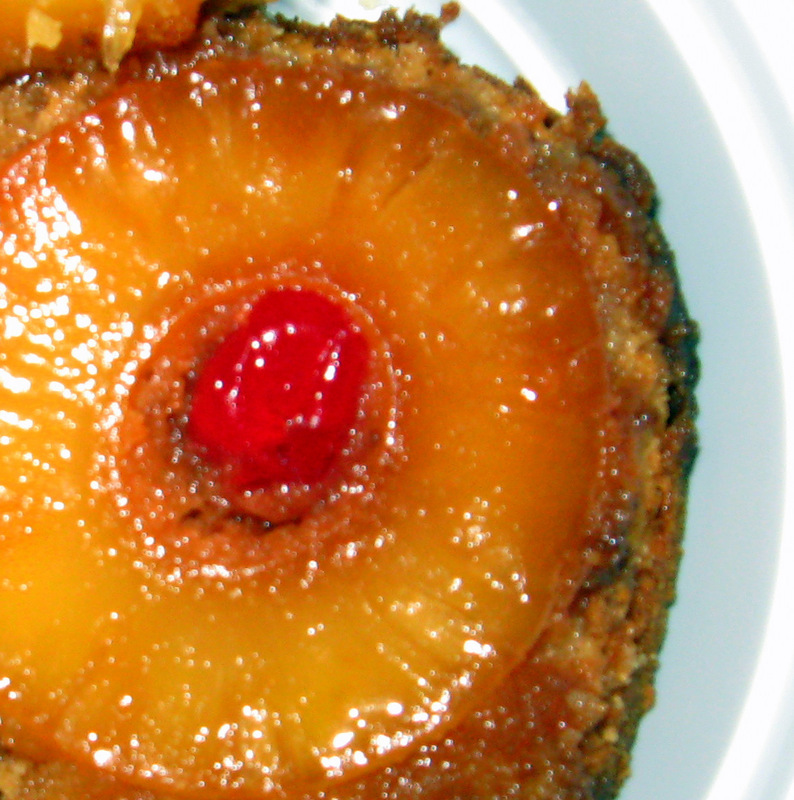 Tonight, we ate pineapple upside down cake … one of her favorites. Mom was also smart … generous … spirited. She loved God. I’m grateful for her example in prayer, in testimony to God’s grace, and in worship. I am grateful for her life … and her continued influence today.